Somango Feminised Cannabis Seeds are a great yielding, Sativa dominant variety that grows like a Sativa but grows thick dense buds dripping with trichomes - often giving it a whitish/blue hue. Somango is a great choice for all levels of growers, smelling of pine and resin and deep fruity tastes. Somango feminized cannabis seeds will grow well in a SOG set up. 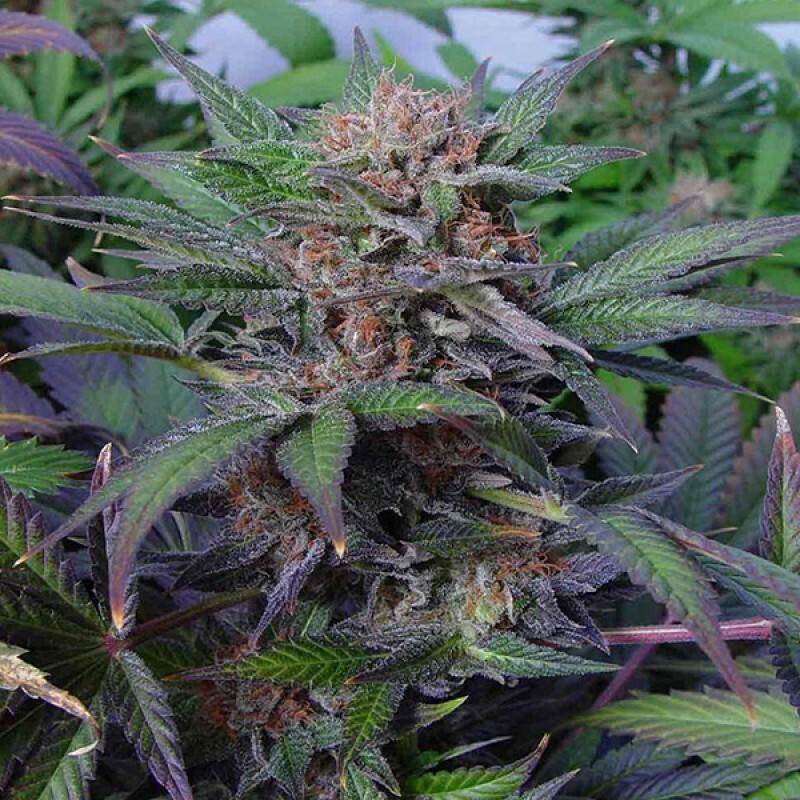 Cinderella 99 feminized marijuana seeds are recognized as a fast flowering Sativa which finishes in ..
One of the most beautifully colored, flavorful and potent Indica dominant strains, Granddaddy Purple..
Black Domina cannabis seeds are a cross of multiple genetics from some of the world’s very best Indi..